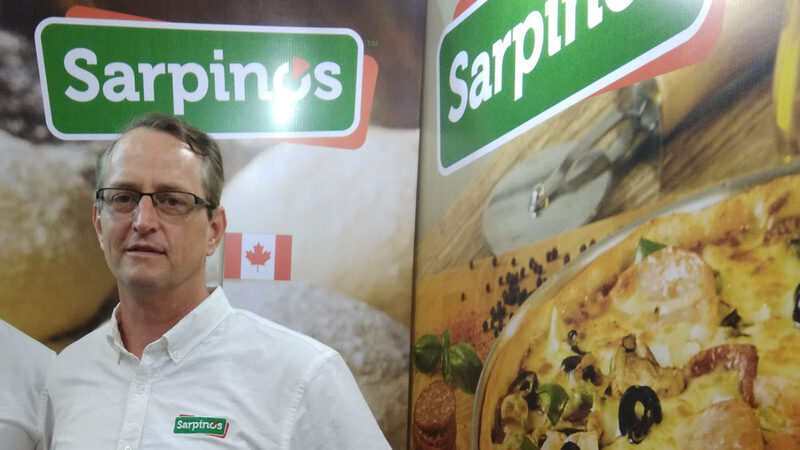 In an exclusive interview to Restaurant India Daniel Berklen, Director of Operations, Sarpino’s talks about its offering. What is so special about your pizza? Sarpino’s focus on fresh ingredients, handmade everyday authentic recipes and handmade fresh dough that we guarantee our customers variety and a true traditional Italian experience while still providing fantastic value. We don’t have central kitchen where items are prepared and then frozen and shipped to the stores all of our ingredients are freshly made focusing on a flavour that is much more authentic, much closer to the original flavor. I am a chef by training so I have developed all the recipes myself and are focusing on gourmet, artisanal pizza. What changes do you see happening in the industry? Customers in general are much more knowledgeable with social media and internet and there is no such thing in the market that is totally by itself. In India customers know what is happening with food and beverage at par with the UK, US and other countries. Today, you can’t just open a restaurant anywhere just because it is international food and customer will eat it. You need to be selective about what you are serving. Customers these days know what it is supposed to be like, how it is supposed to look and feel, and they are much more knowledgeable in terms of food and ingredient. Sarpino’s Singapore opened in 2001 and is now the 3rd largest pizza restaurant group in Singapore and strives to be the best, not the biggest. Currently, we have around 80 outlets internationally, and 15 in Singapore, Australia, Dubai, Pakistan, the US and Canada., We are headquartered in Singapore and we are now looking at India as the country hold lots of opportunity for global brands. We are testing the waters hoping to find some local partners to help us grow in the country soon. What is your criteria for a local partner? What is the initial investment required to setup your restaurant? On a per store basis we are looking at about Rs 60-70 lakh invetsment. We are looking for a partner who is ready to invest Rs 2-3 crore in building the brand in India. Why do you consider franchising as a good option for expansion? We have already built the knowledge so we have all of our training materials done, we have a proven model that is working well in Singapore, and we are the number three Pizza Delivery Company in Singapore and driving year on year profit growth. We don’t have local knowledge about the Indian market hence, franchising. How To Start A Mobile Health Care Business.. Does the Education Market Favour Edupreneurs?..